I direct live comedy shows, as well as theatre. This is a different process to directing theatre, but one which nevertheless uses a lot of the same skills. I am able to support comedians to structure, stage and perform their work. I am interested in working with more stand-up comics, character comedians & sketch groups. Please contact me if you want to talk more about a potential collaboration. Debauched late night sketch comedy for lovers of the strange, the sordid, the musical and the dark. The witching hour is upon you. 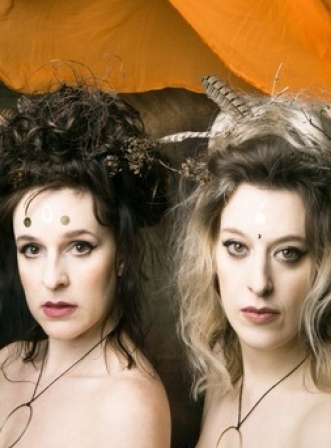 The Guardian 50 shows to see at the Edinburgh Fringe Festival.